Small towns are supposed to be safe—home to idealistic neighborhoods, free from the ugly that taints the world. Evil has no bounds though, no matter how high your white picket fence stands. Maplefield is perfect on the outside but corrupt and twisted within.Rylan Pierce and Callen Bailer meet at a club the community doesn’t speak about. Rylan is running from her past, but baggage like hers isn’t easy to just leave behind. Callen lives life on the road, traveling wherever he’s contracted and doing whatever necessary to finish the job, regardless of how illegal or deadly. Lust drives them together, but depravity cements their bond. Two people with tarnished souls will either bring each other light or pull one another deeper into the darkness. *WARNING* Deeper is a standalone, dark romance that contains strong sexual themes, extreme violence, and explicit language. The scenes containing these triggers are intensely graphic and very detailed. The themes of death/murder, abuse (both physical and sexual), and child neglect/abuse are heavily present within this novel. This is not a thin warning or a light read. As a child, Jennifer Michael dreamed of being an author. Life and adulting eventually pushed that dream down to a mere fantasy, which was where it stayed for years. Then, through a stroke of luck and a Kindle, she found the indie romance world, and the dream that was long ago deemed unattainable became a reality. Writing fulfills pieces of her she lost long ago. Jennifer writes stories that range from sweet and sultry to dark and daring. Behind her computer, she’s constantly dreaming up where she’ll go, what new characters she’ll meet along the way, and what genre she will concur next. From her house in southwest Florida, she spends far too much time wishing she were at the beach with a good book. She’s an avid reader of fiction, but is a huge fan of gritty stories with deep emotion or dark twisty plot twists. She’s also known to indulge in guilty pleasure television shows. She gets sucked into the world of characters from all mediums. She loves to hear from her readers so make sure to check her out on social media. Cautionary tales don’t usually have happy endings… Raised in foster care. The sister of a whore. The fool who fell for the wrong guy. Paisley James is all too aware that sometimes fairy tales just don’t exist. 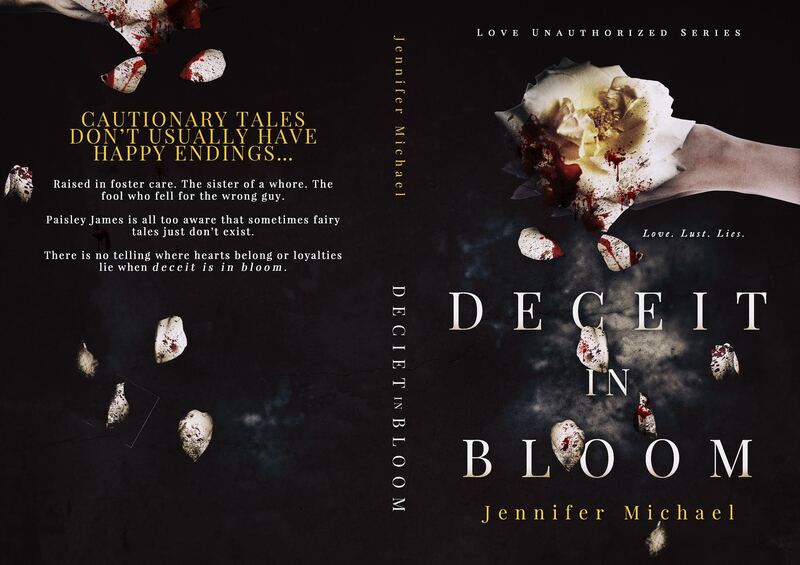 There is no telling where hearts belong or loyalties lie when deceit is in bloom. 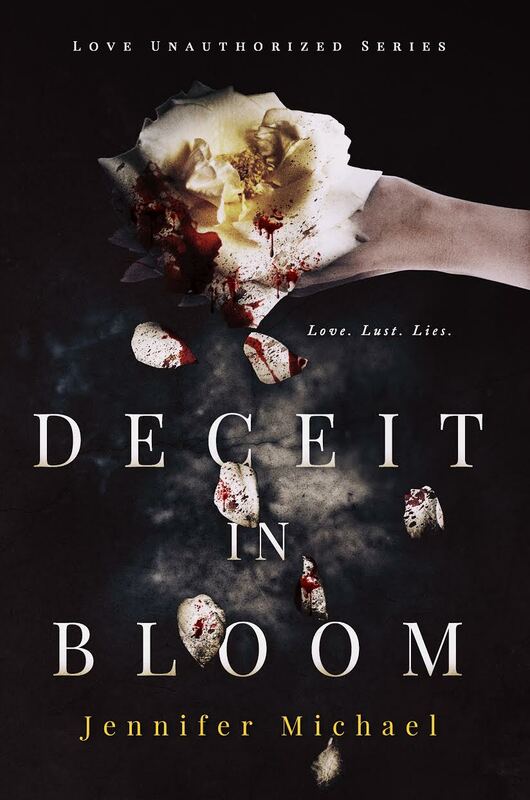 Author Note: Deceit in Bloom is book one of a series and ends in a BIG, dramatic cliffhanger (No joke). The story continues in book two, Vengeance in Bloom As a child, Jennifer Michael dreamed of being an author. Life and adulting eventually pushed that dream down to a mere fantasy, which was where it stayed for years. Then, through a stroke of luck and a Kindle, she found the indie romance world, and the dream that was long ago deemed unattainable became a reality. Writing fulfills pieces of her she lost long ago. 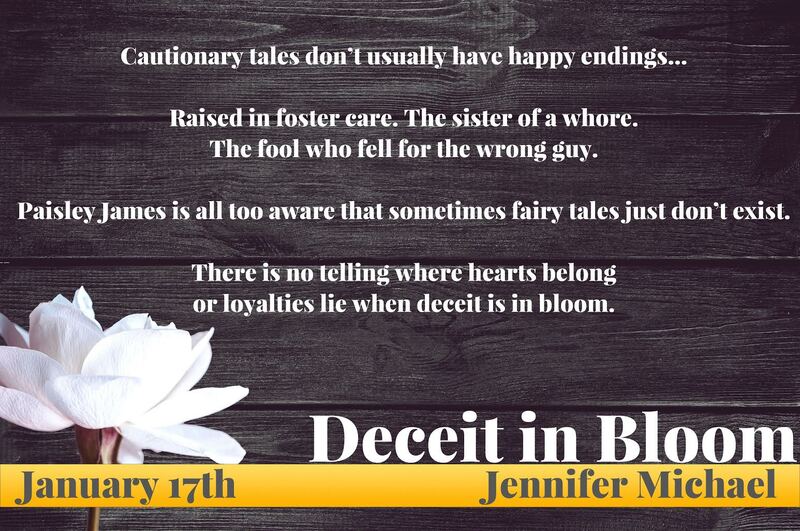 Jennifer writes stories that range from sweet and sultry to dark and daring. Behind her computer, she’s constantly dreaming up where she’ll go, what new characters she’ll meet along the way, and what genre she will concur next. From her house in southwest Florida, she spends far too much time wishing she were at the beach with a good book. She’s an avid reader of fiction, but is a huge fan of gritty stories with deep emotion or dark twisty plot twists. She’s also known to indulge in guilty pleasure television shows. She gets sucked into the world of characters from all mediums. 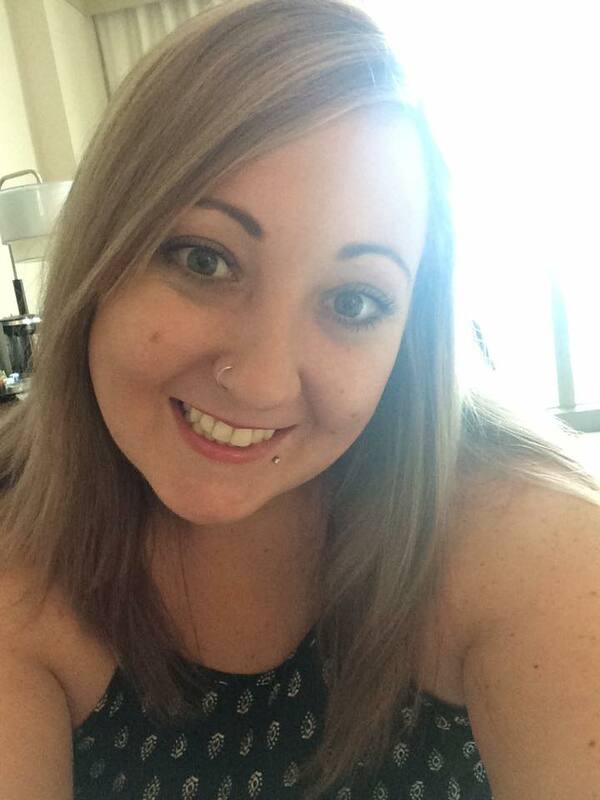 She loves to hear from her readers so make sure to check her out on social media.